Hair came very fast! this is my second order from markethairextension and i have to say i absolutely love this hair! 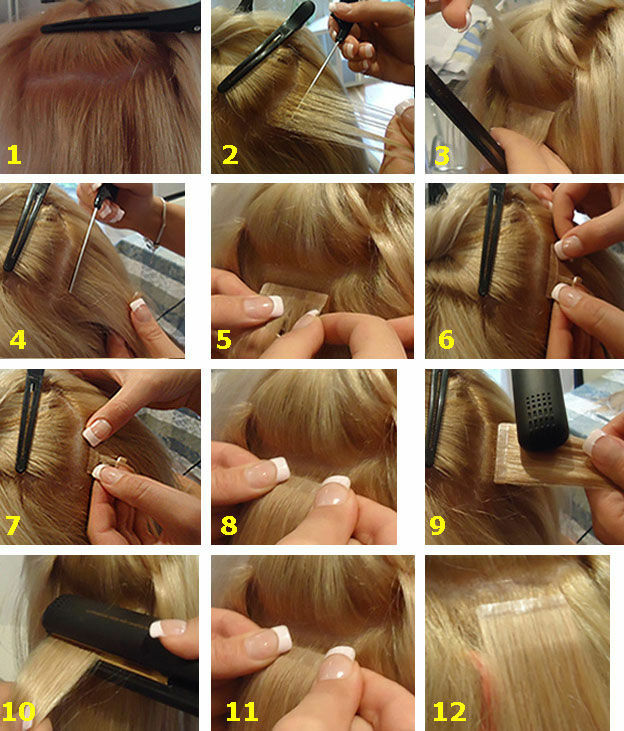 It doesnt tangle and very very little to no shedding depending on how often you comb your hair out. this hair is really thick and soft! 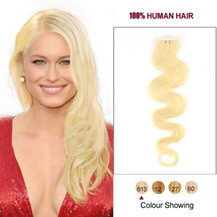 ALSO this hair is at a incredible price!!! its well worth it! I will purchase again. This hair is really amazing! Very thick and soft. Super easy to style and install. It doesn't tangle like crazy, one brush stroke and you're good! I did a lot of research and compared different bands. These extensions are the best. It's worth the buy and if needed I would so buy it again! I was really excited for the extensions but I had no idea they were going to be this high quality. There are so many mixed reviews online for extensions in general, but these are outrageously thick (I even have the shortest and the lightest set) and they match my hair color perfectly. Never going to another brand again! Love my new extensions! I was not sure how well the color would match so I sent a pic and the color matched exactly. I get so many compliments on my hair and it’s really fun learning how to do different hairstyle that I could never do before with my own hair! Thank you Markethairextension. Really nice hair! I can't wait to wear then once I received them. The quality is so good, actually I'm already after two washes, hair are still great ! Really soft! Very nice seller! I have recommended to all my friends, my family. Definitely will buy again and again. So it took me a second try to find my correct shade. I have to say that the service I had by Lena was amazing. So friendly, professional and patient. Great quality hair... The delivery is so fast!I absolutely love the hair, it is very soft, I will purchase again! It came very quickly and the quality is good. It's well made and very pretty in person! Love the color, they blend into my own hair very well. Nobody knows I wear extensions and I get so many compliments on my hair. Very satisfied. Thank you so much! I love the hair! The hair is right for me! The customer service and communication was excellent. I sent several pictures about my own hair and the company told me the exactly color. 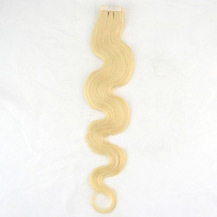 And the shipping time was really fast, it only took about 2 days and I got my extensions. Will buy more! 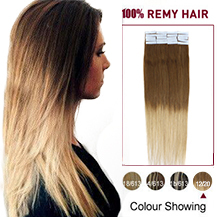 When choosing among the colors, you could try looking for which one is the closest to your natural hair color. This would make it undetectable to onlookers, instead of appearing unnatural like a wig. 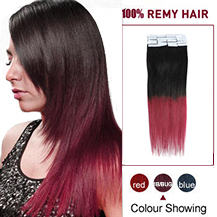 If you want to choose one which would complement your existing hair, then you could go for hair extensions colors that are slightly different from your natural hair color but would enhance your look beautifully. 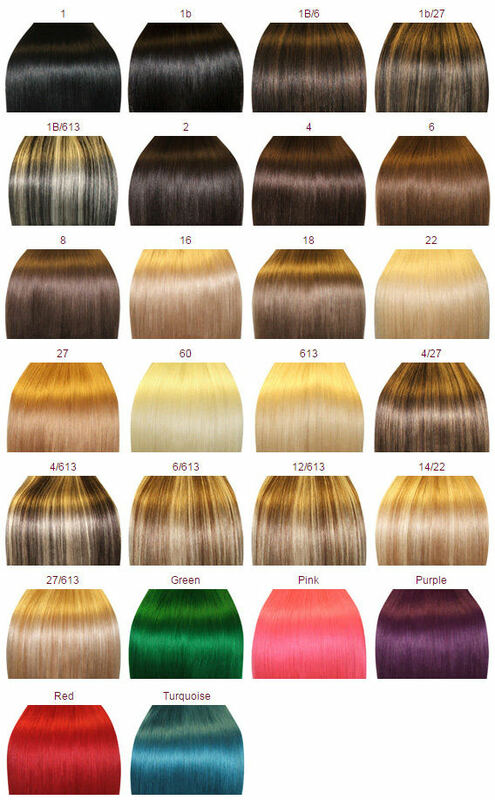 If you still can't decide which color to choose, please send a picture to your hair color to our customer service Email box: customerservice@markethairextension.com.au. Let us match the color for you.. 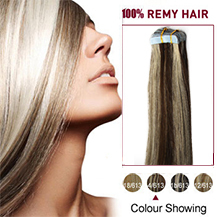 In order to offer premium quality hair products, all the products will be shipped directly from our factories after careful checking, will ship the item out. Delivery from factories to us may take 1-2 days so usually we will ship your item out in about 2 business days after payment received. As factories don't work on weekends, handling time may take 2-3 business days for order placed on Friday. Once product is shipped out, we will offer tracking number via email. 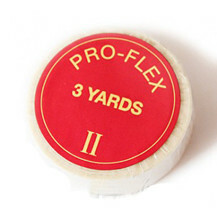 For custom made order, we will need 3 or 4 days to produce the item and then dispatch it.